There are still a couple weeks of summer left, so here is a fun stat from The SpareFoot Blog. San Jose was ranked as one of the best places in the country to cool off before the Summer ends. 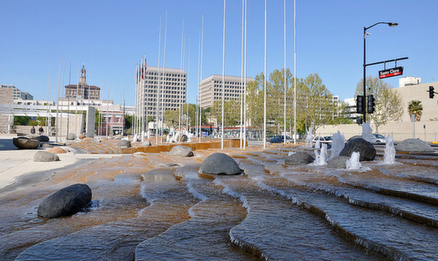 Three contributing factors were San Jose's ranking as a top swim city, having one of the highest-rated water parks (Ranging Waters), and being in close proximity to Carlon Falls in Yosemite. You can scroll down to see the full list of cities that made the cut.